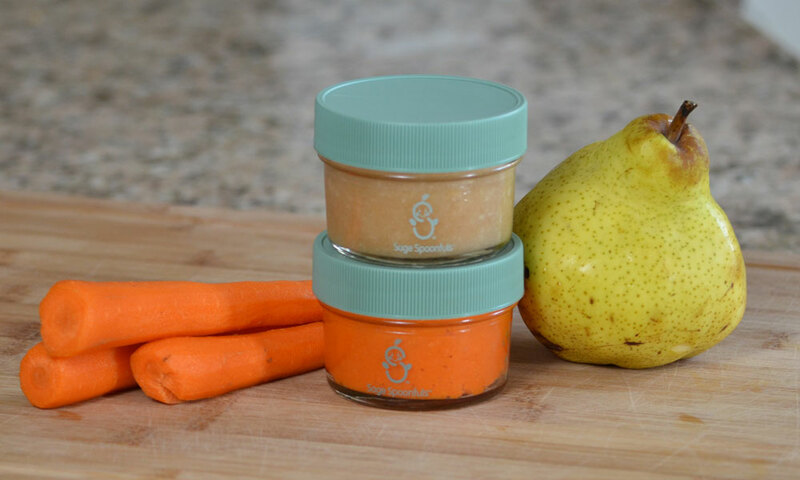 Grab-and-go homemade baby food storage! 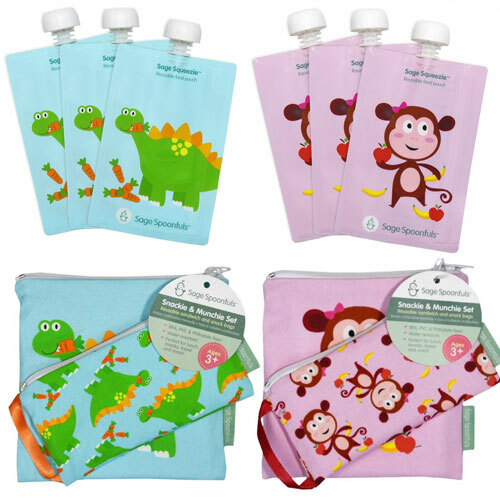 This baby food storage kit includes 6 glass 4 ounce storage jars and 30 labels. 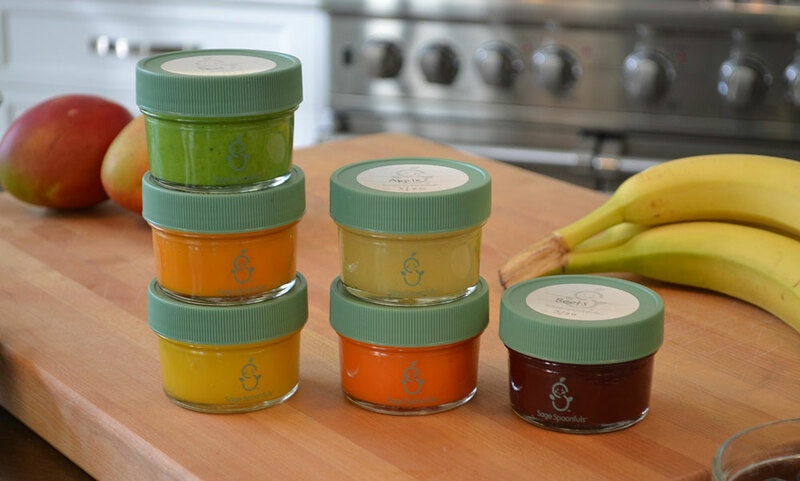 These jars are perfect for storing, serving, warming and taking your fresh, healthy and delicious homemade baby food on-the-go. 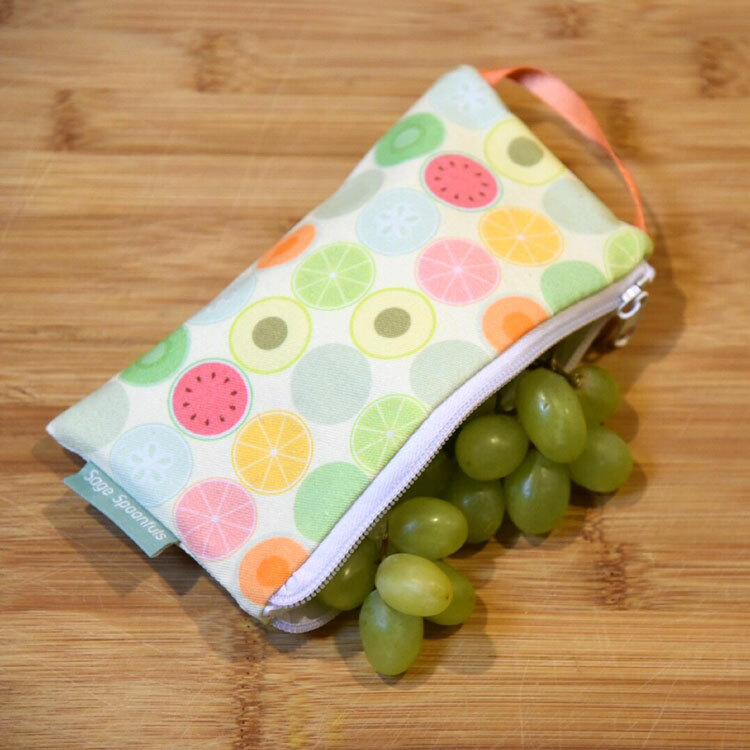 They have a convenient 4oz capacity with measurement markings to 2oz for portion reference. 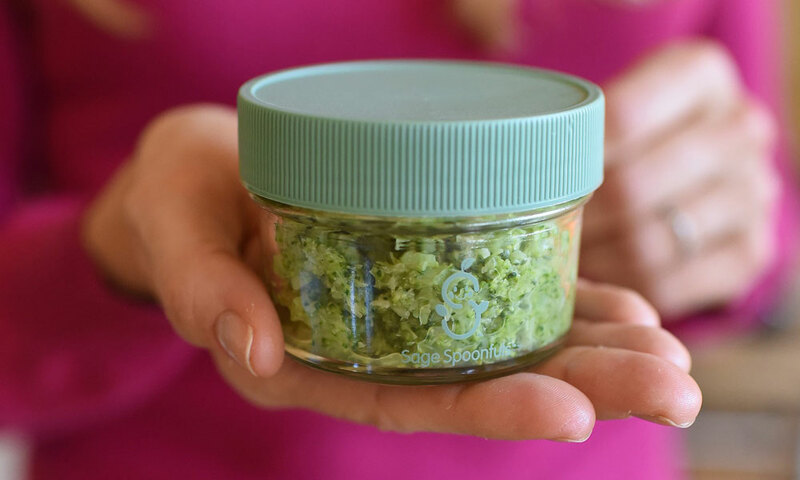 Jars are air tight, leak-proof and have easy to use screw on lids. Need to feed your baby away from home? 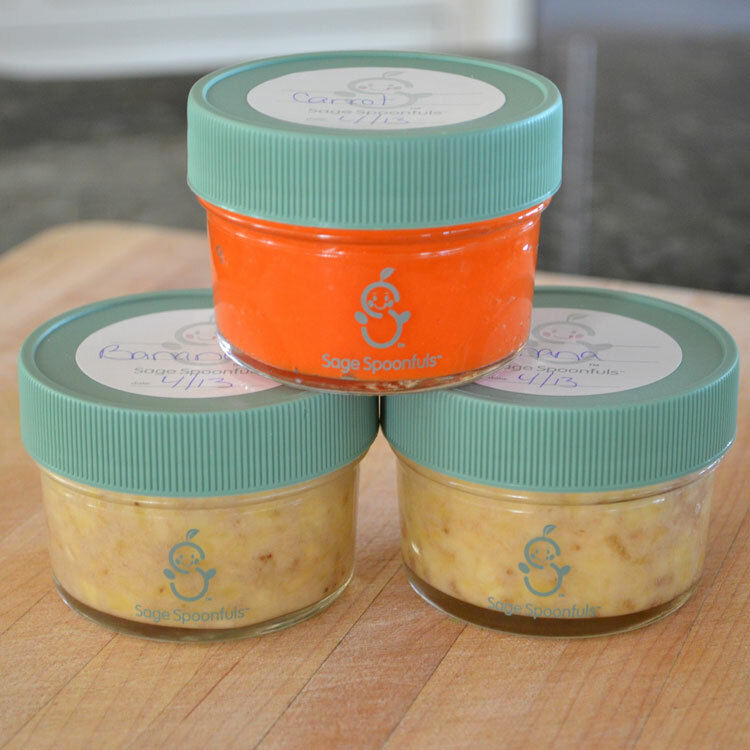 Just grab a jar and place in your bag or cooler so your baby can have healthy meals wherever the day takes you. 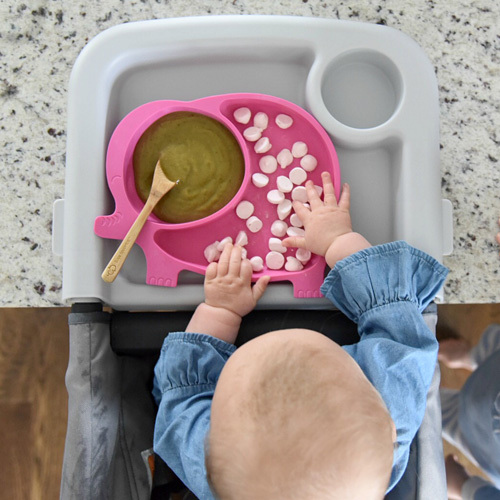 These jars are perfect for storing homemade baby food, finger food, snacks, breast milk, powdered formula, yogurt and are great for making homemade popsicles. Also comes with 30 labels! Don't guess what food is in the jar or when it was made, label and date the contents with our easy to remove, biodegradable paper labels. Jars are refrigerator, freezer and dishwasher safe. BPA, Phthalate and PVC free! Labels and jar lids are Made in the USA! Microwave safe.